Stop worrying about what everyone else thinks. It's time to dress for yourself...even if that means wearing the same thing over and over again. When you wear the same outfit daily, people may begin to question your hygienic practices, or question whether you have problems within your home, or question your income-level amongst may other judgments. The chitter chatter behind your back does not account for the many roles you play in life as a partner, parent, sibling, child, business owner, employee, student, hobbyist, worshipper, etc. In each role that we play, there is a corresponding uniform. Research conducted at Columbia University discovered that when participants dressed for their corresponding role, they felt a degree of competence in that role. For instance, it is Friday evening you get home from work to take off your buttoned-up shirt with skirt or slacks, to put on your mom-jeans or dad jeans, to put on your lascivious lingerie or playful pajamas. On Saturday, you return to your closet to put on your mom jeans or dad jeans, but throw your gym clothes in your bag. After all, Saturdays are for taking the children to soccer practice and piano classes and for trying to squeeze me time by doing some yoga or weightlifting. At the end of your Saturday, you return to put on your lascivious lingerie or playful pajamas. On Sunday, you put on your Sunday’s best and head to a worship service. So many roles, so much pressure! What a performance! I bet you are exhausted! Oftentimes in heterogeneous or individualistic societies such as United States, Germany, Ireland, South Africa, and Australia, there is prioritization on the individual expression of style. By the time we enter adulthood, we are expected to fully have mastered individually expressing ourselves–and this includes how we dress. If you have more than one day where you are tempted to wear the same outfit as the day before, you will be vilified. But as a fashion psychologist, I implore you to practice the theory repetitious wardrobe when you step on the stage to perform your life. Wear the same outfit as much as you can in as many acts as you can. Remember, when the stage lights are on, you cannot see the audience sitting ahead in the front of the house. Repetitious Wardrobe Complex is the tendency to wear the same outfits habitually to neutralize mood. It is considered a complex in an individualistic society, but in a collectivistic society, it is considered an acumen. 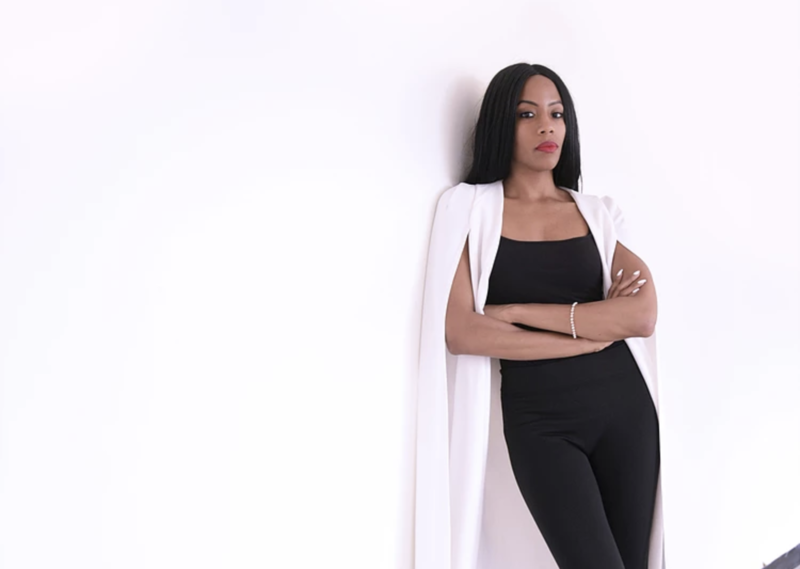 Dawnn Karen is the founder of the Fashion Psychology Institute, and CEO of Fashion Psychology Success. She is pioneer of the fashion psychology field, a newly applied academic discipline focused on the study and treatment of color, beauty, style, image and shape and its affect on human behavior while addressing cultural sensitivities and cultural norms. She has written for several international publications, has spoken at many international engagements and has contributed to major networks in more than 25 countries. Her most recent interviews include NBC News, The New York Times, Bloomberg, Wall Street Journal, Huff Post, Benzinga, Harvey Nichols Dubai, BBC News, South Africa's The Sunday Times, Glamour Italia, Canada's The Globe and Mail, Germany's Stylight, Australia's Sydney Morning Herald, Open Ukraine, WhoWhatWear, Teen Vogue, StyleCaster, Nylon, Life & Style Weekly, Talkspace, and more. Karen holds a Master of Arts degree in counseling psychology from Columbia University. At Fashion Psychology Success, her services are customized to meet the needs of professionals across any industry. Fashion Psychology Field™ addresses a variety of clients’ internal to external needs, ranging from personal development, relationships, online dating, career advancement, identifying one’s signature look, creative direction on commercials and campaigns.